Jason Edworthy Party Wall Surveyors Shirley offering homeowners and builders a local,fast acting and professional party wall surveying service that works. Contact us today! The party wall act was enforced on the 1st of July 1997 throughout Wales and England. This act provides a framework for resolving and preventing disputes between proprietors of neighbouring properties in regards to work on a party wall or closure of a party wall. The main purpose of this act is to ensure that the neighbouring owners do not suffer damage or loss to their property as a result of the Building Owner’s Association. This act states that if any damage is caused to the neighbouring property owner’s property, then it must be repaired at the expense of the owner. 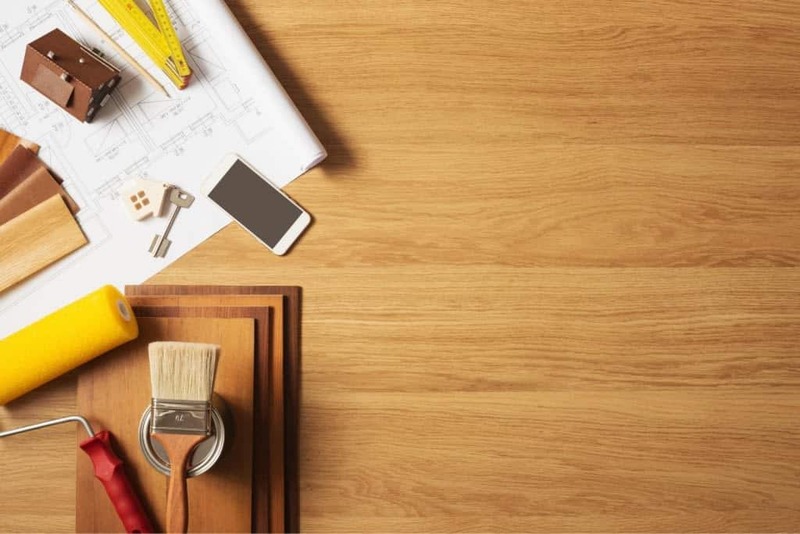 A building owner who intends to execute certain work will have a strict legal responsibility to serve a written notice to any adjoining owner who is going to be affected by the planned works. 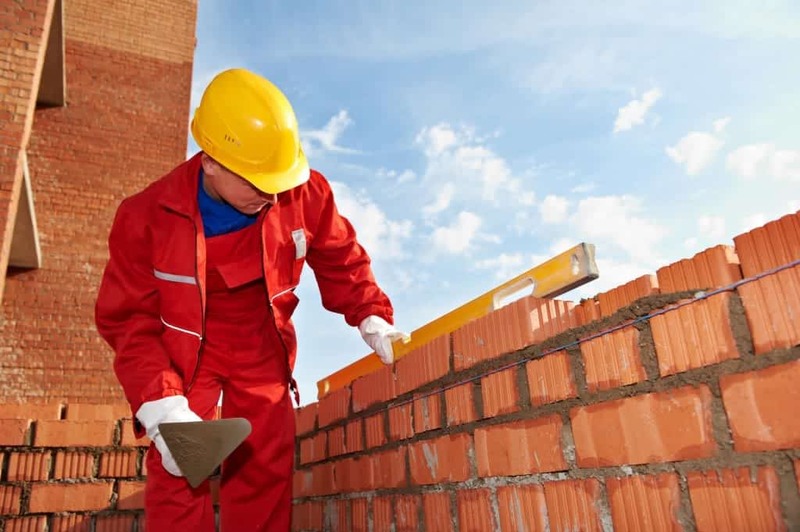 When working on an existing party fence wall or party, a party structure notice is ideal and should be served at the very minimum of two months before the work begins on the site. If undertaking excavation works or building up to a specific boundary, three or six-meter notice or a line of junction must be issued at least one month before the commencement of the work on the site. When is a Party Notice Required? When work is undertaken to certain boundary walls known as party fence walls. Any new building astride or up to the building foundations and excavation within 3 meters or to a greater depth requires a party notice. 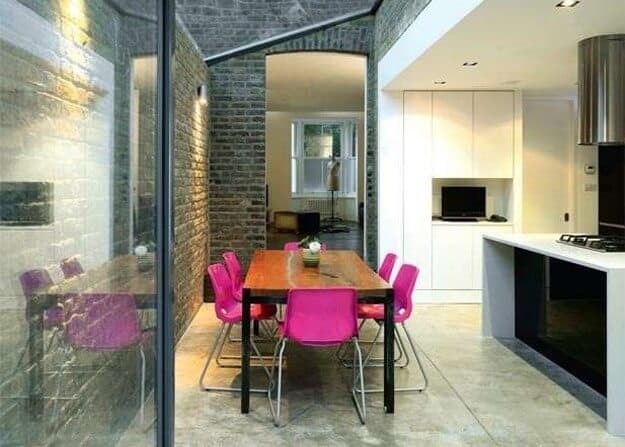 Furthermore, work to existing walls such as rebuilding, demolition, cutting or underpinning into a party wall so as to support the load bearing beams during loft conversions or extensions, increasing or reducing the party wall’s height or inserting a moist proof course also requires a party notice. It is always highly likely that excavations are going to undermine the foundations of nearby buildings or the insertions of the steel beams into the party walls might cause damage. Each of this case should be assessed on its individual merits, and then the Awards will set out the necessary measures so as to protect the property of an adjoining owner. In many cases, the surveyors are going to examine the proposed plans and then crosscheck the engineer’s calculations. Additionally, they are also going to make an initial assessment of the possible impacts of the instances and works. An award will normally include a program of the condition of the property of the adjoining owner, which is normally recorded before the initiation of the work on the site. Rennovating or building on any property can become a complicated procedure if the proper steps are not followed. Knowing where you can and can’t extend is one thing, but understanding the consequences of potentially damaging a wall that is shared with someone else is another. A party wall esentially joins two rooms or adjacent buildings together and so each owner has a particular right to it. Party walls can cause a lot of disputes with neighbours and close businesses. In some cases the decoration of the exterior of the house can imply that the party wall is in a different location, leading some to assume one neighbour has a larger garden space than them. Upon investigation, however, the party wall and garden fence lined up perfectly. Right of Way disputes are very common and occur when it is assumed the land they are occuping is within the boundary of their land or is open to the public as opposed to privately owned. A further complication can arise if they have been using the land for quite some time before a complaint has been filed. Experiencing this dispute can disrupt or even take away the access to your home or place of work. Retaining walls are usually a lot more expensive than the previously named walls due to the fact it is built on uneven ground. The wall has to be strong to support the higher land’s weight. Problems can arise with retaining walls if it is built upon a boundary. The owner with the lower land and a wall supporting the neighbour’s higher ground usually has a duty to support the neighbour’s land. As such, the neighbour with the higher land has a duty to care and maintain the retaining wall so their land does not collapse onto the neighbour’s lower land. If a retaining wall does collapse, a dispute can rise over who owns it. If the deeds do not frankly state who the owner is, an investigation will have to proceed. There is usually a lot of confusion over what differentiates a boundary wall and a party wall. A party wall is usually defined as joining two buildings like terrace properties. A party fence wall is a wall that separates land but sits upon the boundary of that land. It does not connect buildings. A boundary wall separates land but is usually built upon one owner’s property rather than upon two. Boundary walls can become a problem if the knowledge of the limits of the owned land is not understood. Proving where the wall sits in reference to the boundaries of the land is important. Though overhang of the wall onto someone else’s land is permitted, it is important to measure and investigate. All of these disputes are things that commonly occur to land and business owners alike and if theyre not solved in the proper manner, they can become unncessarily complicated. We are here to simplify any issues you have by offering you surveying that can help declare boundaries and help make these disputes less negative. We specialise in party wall surveys and can help mend any disputes you are having. If you or a neighbour plan to do work on a party wall then a notice must be served in order to obtain consent (a notice is not necessary for re-plastering, drilling for fittings and fences and sheds). Generally, there are 14 days to reply to a notice with the option to either consent or dissent. If yourself or indeed your neighbour does not give consent, then under The Party Wall Act (1996) a surveyor will resolve the dispute by using the Party Wall Agreement. An Award will then be issued by the surveyor to resolve the dispute and allow the work to continue. The Award will include who will pay for the work and what work can be done exactly. Party Walls are not the only sort of dispute that needs a surveyor and our services are available for the above-mentioned problems with similar outcomes. Using our services is easy, cost friendly and even making an appointment is efficient and speedy.